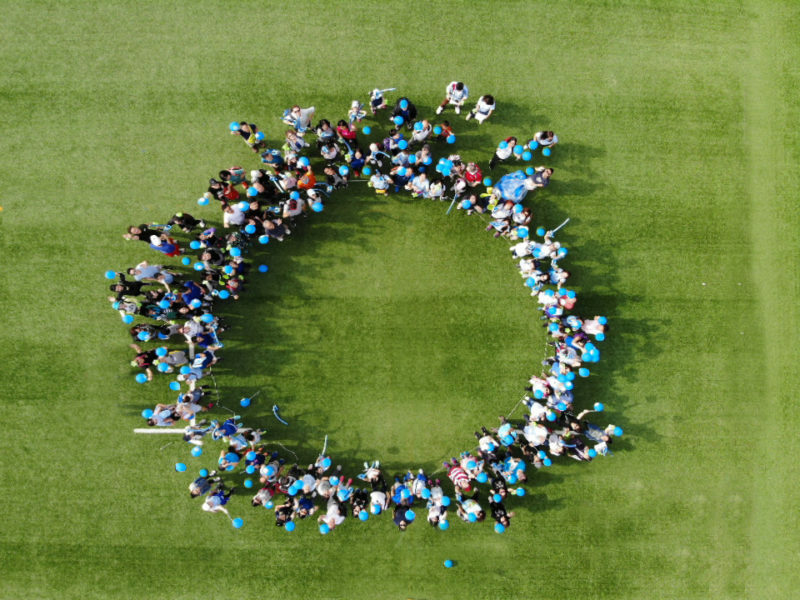 The Youth Diabetes Action (YDA) annual Hike for Youth Diabetes commemorates World Diabetes Day and emphasizes the importance of a healthy lifestyle. 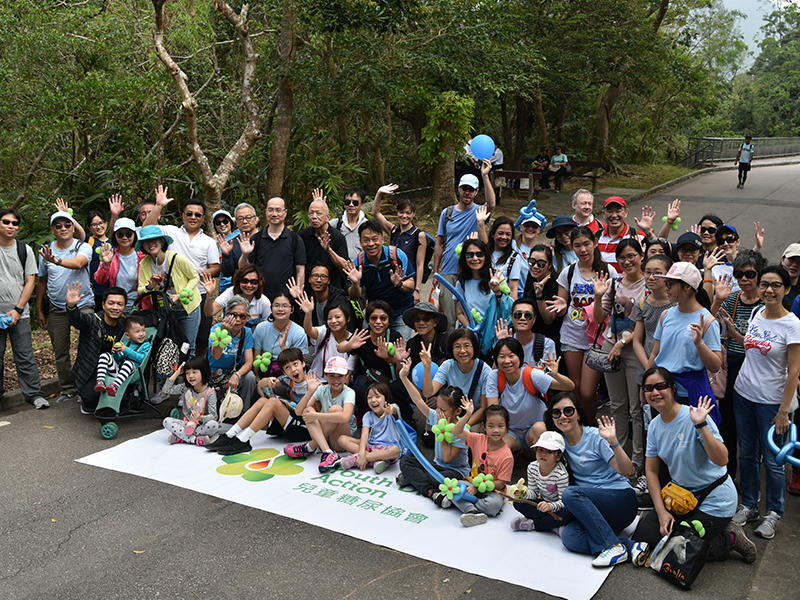 For World Diabetes Day 2018, YDA participants enjoyed a fun-filled morning at the pre-hike carnival, and hiked the route along Tai Tam Country Park in Hong Kong which is a popular and breath-taking trail. YDA is grateful to all participants, volunteers, and sponsoring organizations. 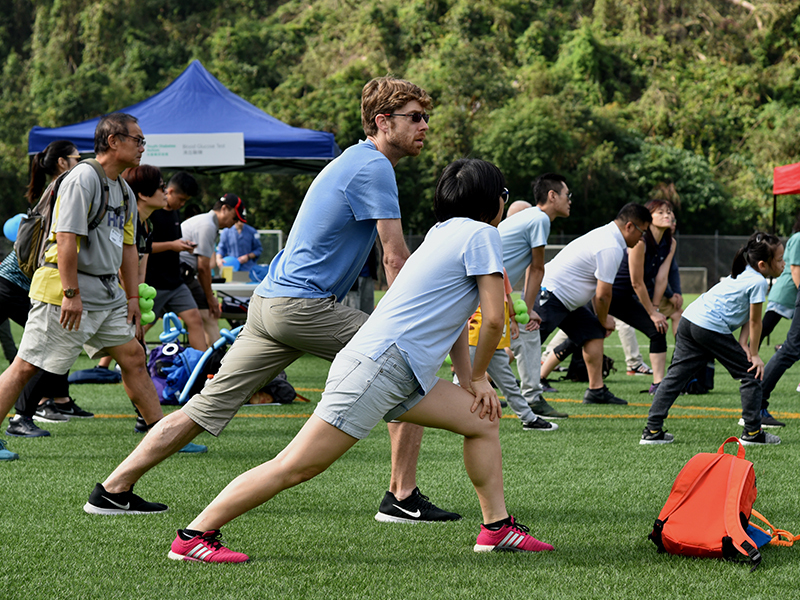 The dedication of the YDA community – making a difference for children with diabetes in Hong Kong – is truly outstanding. 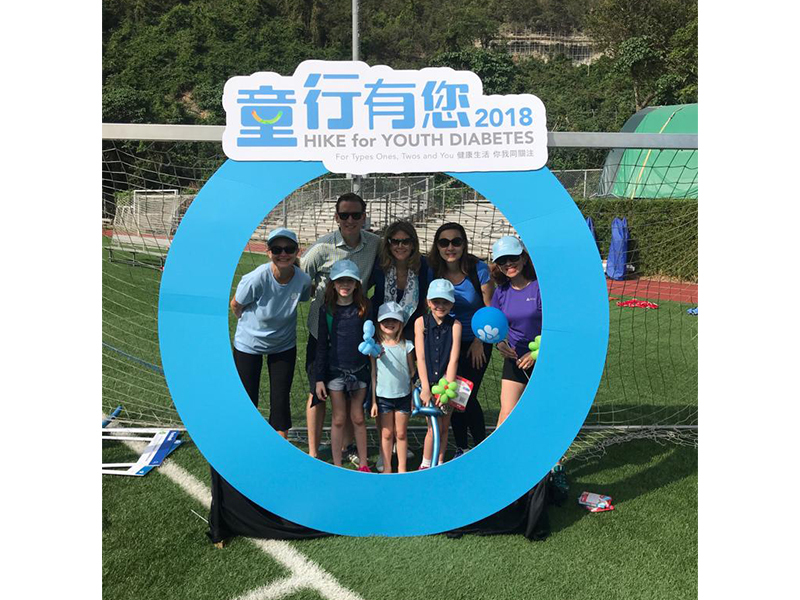 Youth Diabetes Action (YDA), a registered charity established in 2001, is dedicated to supporting children and adolescents with diabetes and their families in Hong Kong. It is the mission of YDA to provide services that include diabetes care support programmes, counselling, education and community activities, and medical and financial support. YDA’s vision: No child will be held back because of diabetes. For more information, see Youth Diabetes Action.